Fast Shipping: Shipped from US warehouse, you will receive them within 7 days. DIMENSION: 41 x 34 x 31cm/16 x 13.3 x 12.1inch. 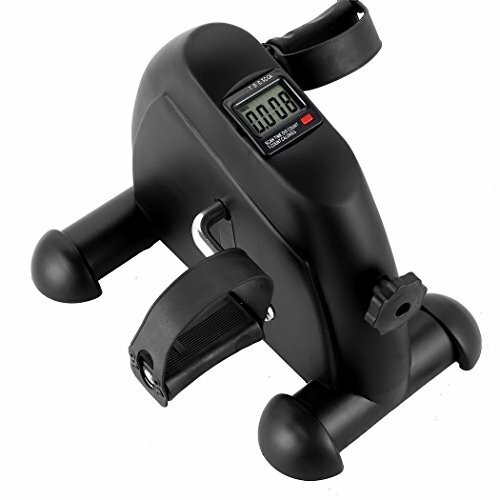 MULTI-PURPOSE AND CONVENIENTLY: This mini trainer can be used by either hands or feet, in front of the TV at home or under the desk in the office etc,especially for sedentary people workout unconsciously. Lightweight and compact design, portable and easy to assemble.